With our experience and qualifications, we can work on any make or model of Porsche from classic to new. So whatever your needs, please get in touch and we will be more than happy to help. You can rest assured that your Porsche is in the best possible hands. 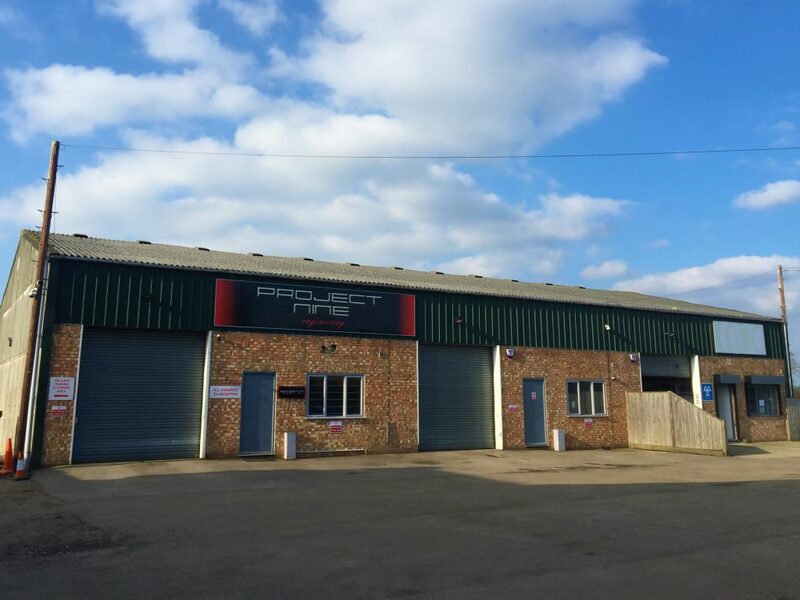 We are located in Kent, quite close to the East Sussex border and with easy access to the M25 and the M20. 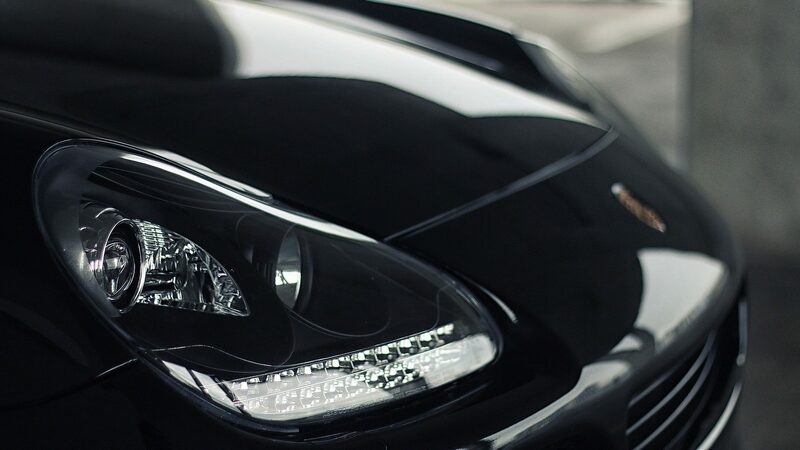 We are able to provide a courtesy car whilst your Porsche is with us or we can drop you/pick up from Marden Station, five minutes away, which has half-hourly trains to London Bridge (45 minutes).